Golfers will have an easy time finding a variety of great courses across the state. At Denver’s mile-high altitude golf balls travel about 10% further, and even longer in the mountains. Read our golfing blog. There are over three hundred golf courses to choose from, so it’s easy to find a course and tee time that’s right for you. Thanks to sunny weather and lower elevation, you can golf in year round at places along the Colorado Front Range, if the weather cooperates. With hundreds of golf courses in Colorado, finding a place to tee off is simple. Combine that with Colorado’s remarkable landscape and 300+ sunny days, and world class golfing is at your finger tips. 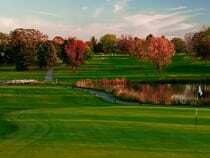 There are several websites that offer specials at select golf courses. 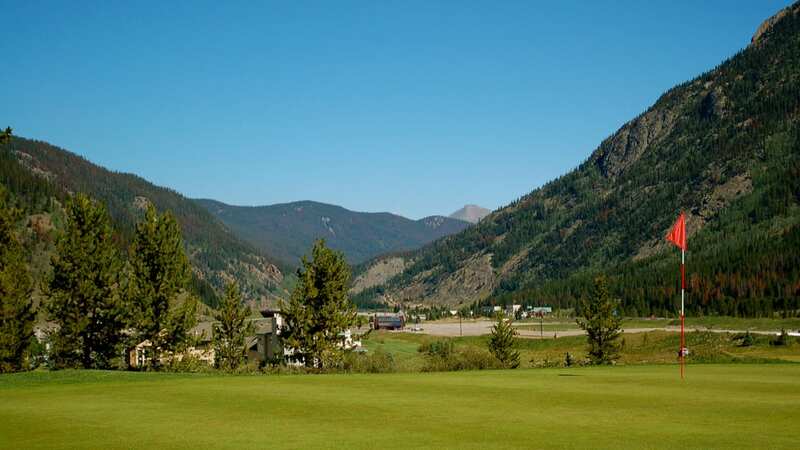 Golf Colorado – Displays discounted tees times at select golf courses. 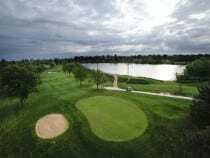 Golf Link – Shows golf specials at courses around Denver, Greeley, Pueblo, Grand Junction and the Rockies. 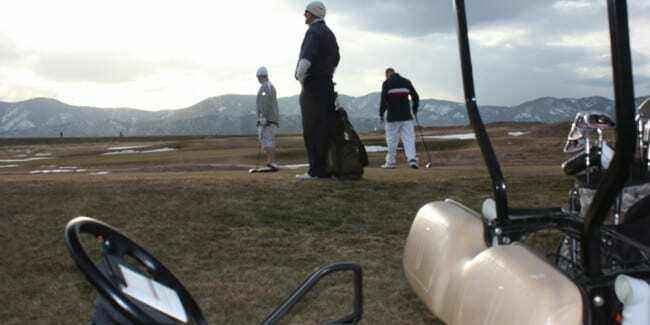 Colorado Golf Pass – Offers deals at 54 of Colorado’s golf courses. 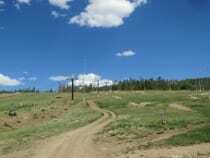 Many resort towns feature mountain bike parks in the summer. 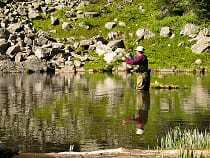 Take a break from the course and fish a local river or lake. 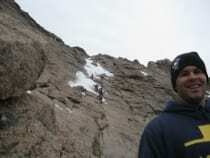 Spend some time in nature, with a variety of hikes.